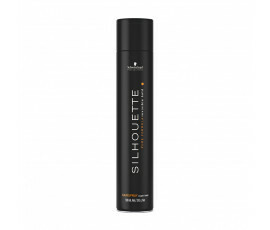 Schwarzkopf Professional Silhouette line has been created for fixing all hairstyles. 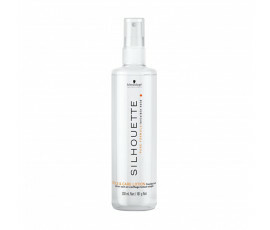 Schwarzkopf Professional Silhouette: pure formula, invisible hold. A natural texture and an extraordinary shine. The result is: longer-lasting but invisible hold.